Viva Mexico! 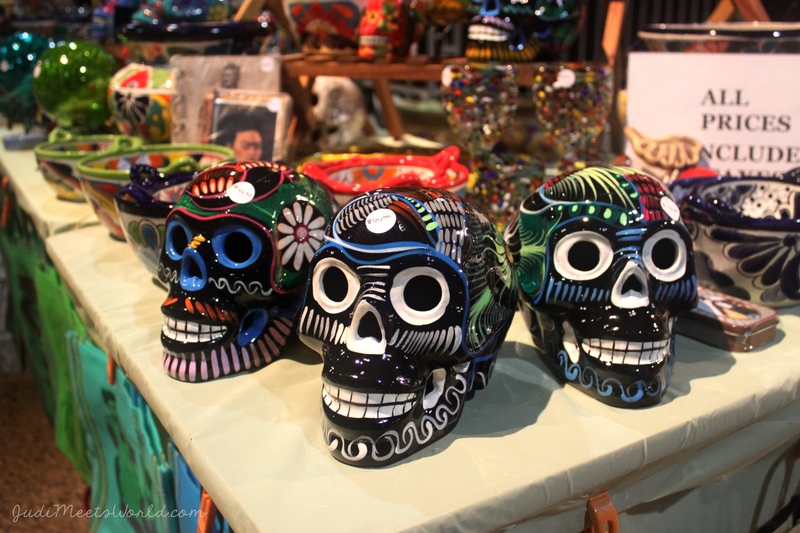 Some of the most unique features in a Folklorama pavilion can be found under one roof at the Mexican Pavilion! You can learn all about the different fauna and wildlife to be found in the Norteño region which was a theme of the display and the performances. You can also learn about key historical times and do a virtual tour! They have a section called Mexico 360 complete with virtual reality headsets. Wow! I didn’t get a chance to eat at this pavilion but whatever you choose, wash it down with a Mexican beer, a shot of tequilla, or a margarita! Local kids took the stage as part of the Salsa Explosion Dance Company for their first year participating in Folklorama. The rest of the entertainment (including the live band) were flown in from Monterrey! There was a trio doing acrobatic Cumbia Norteña numbers with dips and turns and flips (oh my!). There was also the incredible flowing skirts of the colourful dresses. Truly an iconic number for this culture. There were also several audience participation numbers from singing along with the band to getting up and performing with the dance group on stage. What a party! This pavilion had a Virtual Reality component called Mexico 360 in which you could wear a VR headset and explore! Now that’s innovation meets tradition. Love this kind of learning and reaching forward! 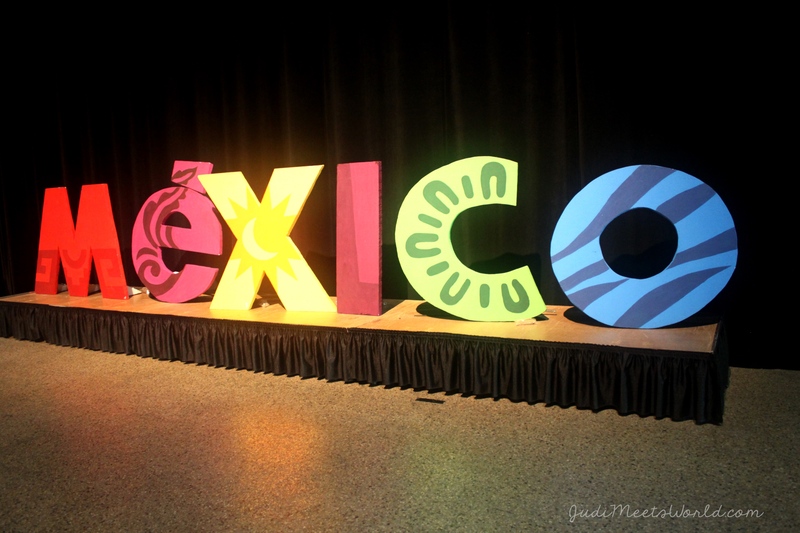 Congratulations again to the performers, organizers and volunteers of the Mexican Pavilion!